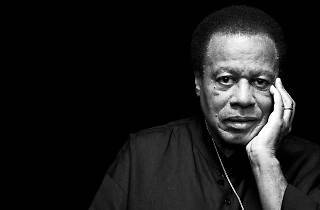 Being a fortunate contemporary of the Wayne Shorter Quartet only invites comparisons – for example, with those Viennese citizens who witnessed (perhaps amazed, perhaps bewildered) of what has been termed the late style of Ludwig van Beethoven, when the genius of Bonn composed works like the last five string quartets or the famous Symphony No. 9. 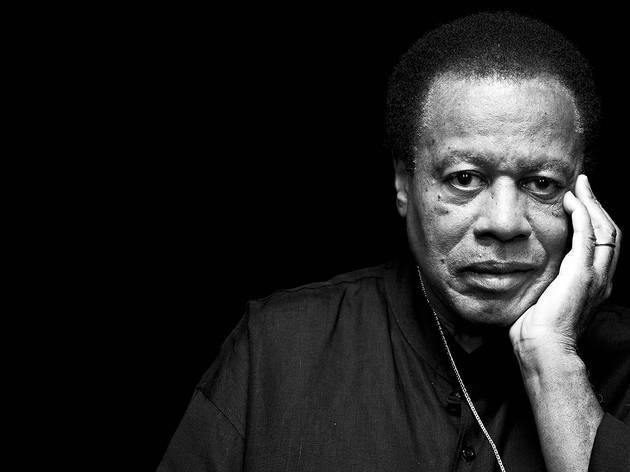 And the Barcelona Jazz Festival has been a privileged witness of this latest of Shorter's adventures, a line-up that will be recited from memory in the future history of jazz: Wayne Shorter, Danilo Pérez, John Patitucci, Brian Blade. Their almost cosmic music that's hard to define in words, but has recently been recorded in the form of 'Without a Net' (2013), which is already a must-have in jazz collections. One of the great quartets in the history of music, and not just in the world of jazz.